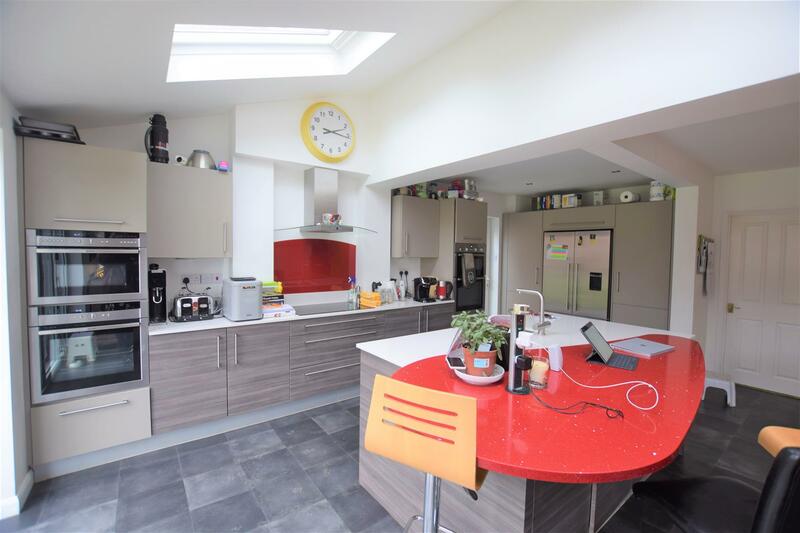 An extended five bedroom family home within the beautiful village of Marsh Gibbon. 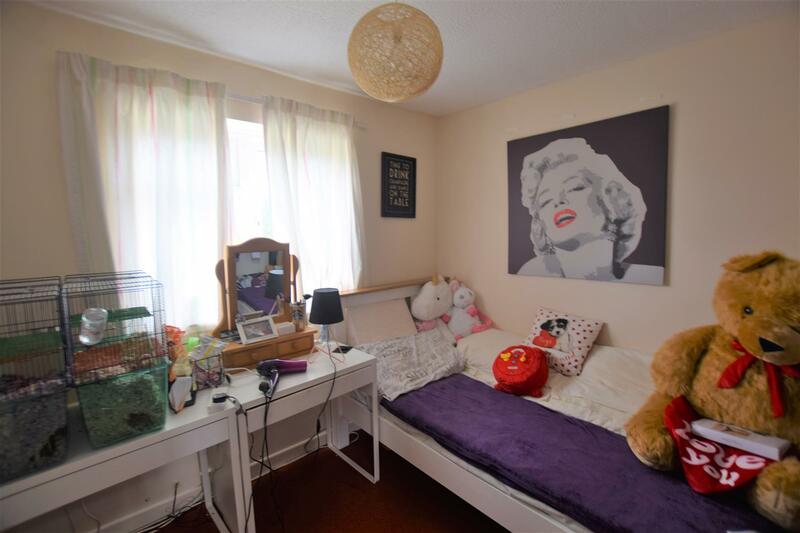 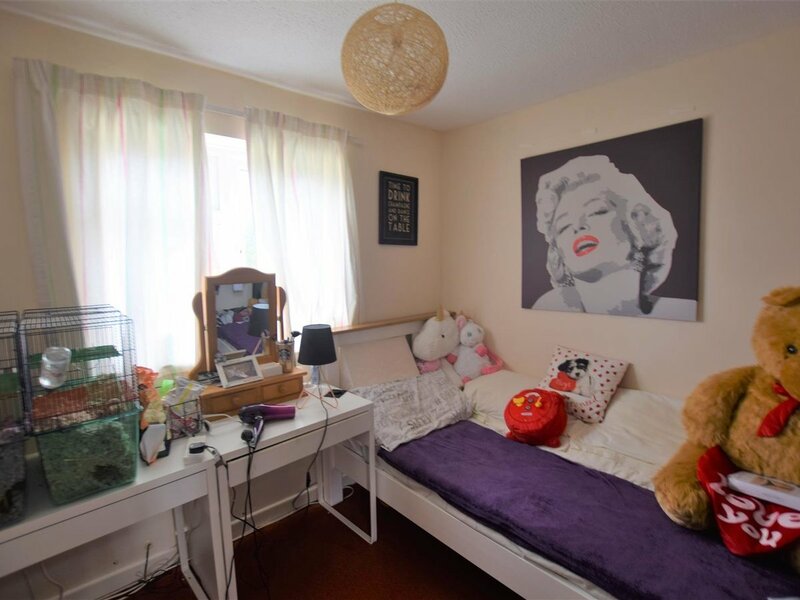 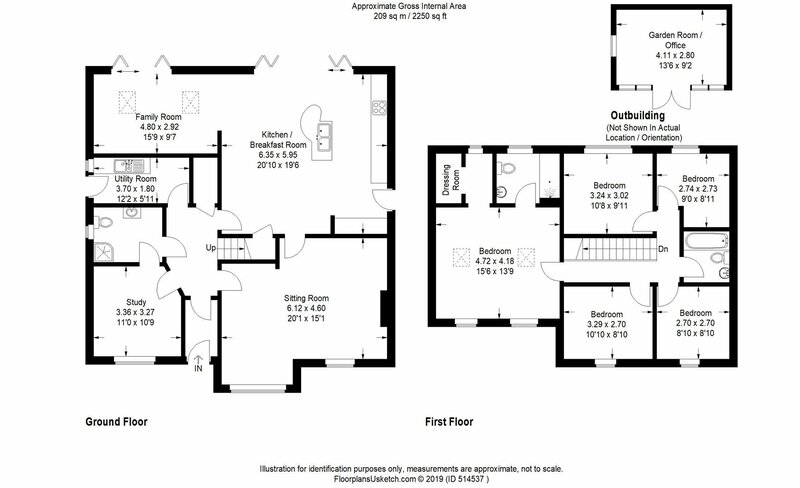 The accommodation provides spacious and flexible living space and would suit a large family. 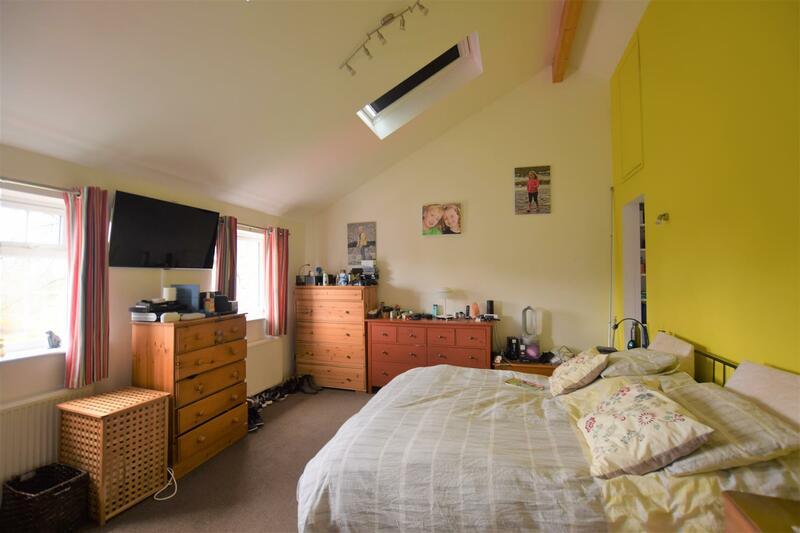 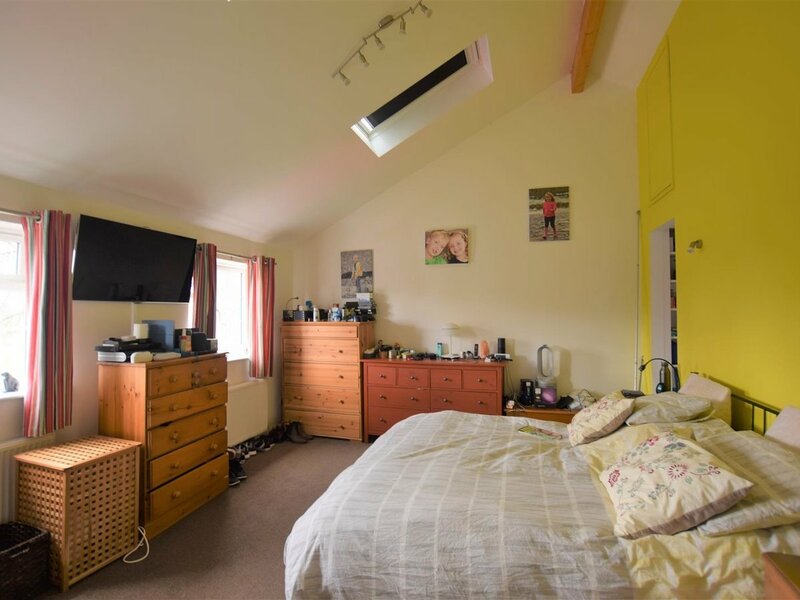 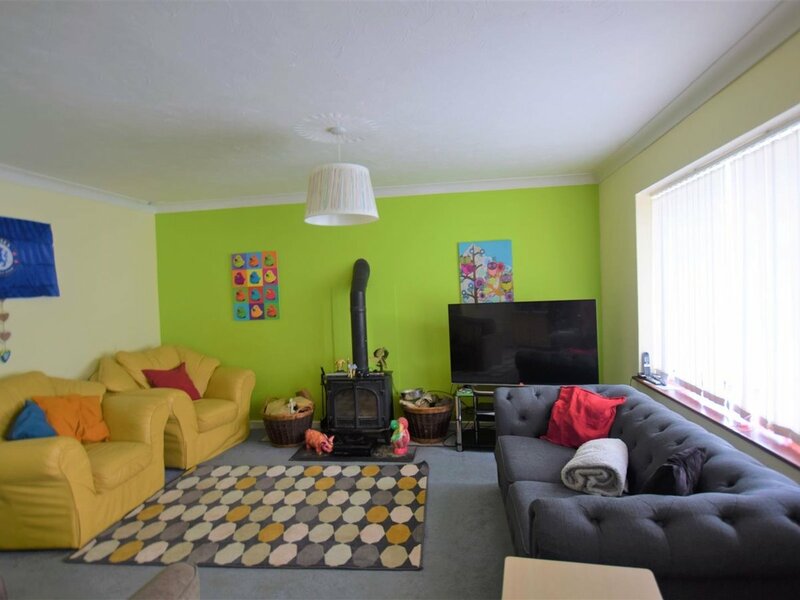 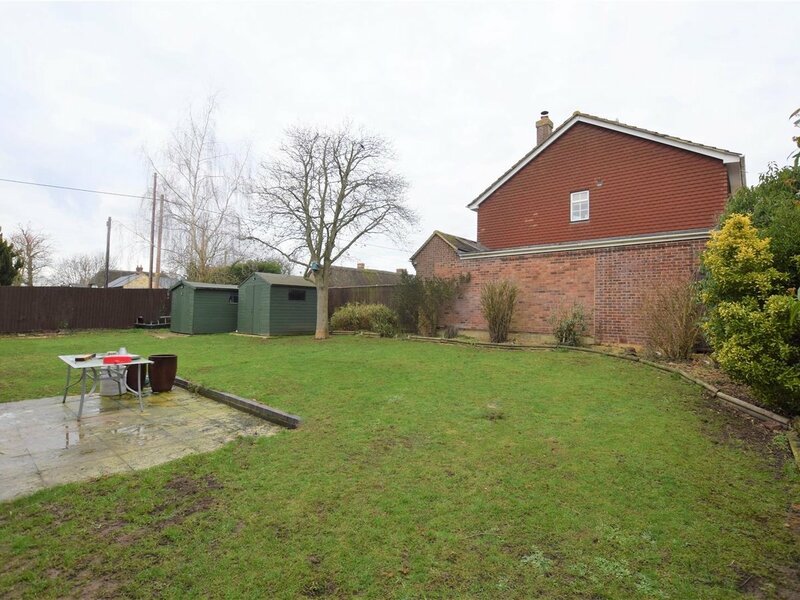 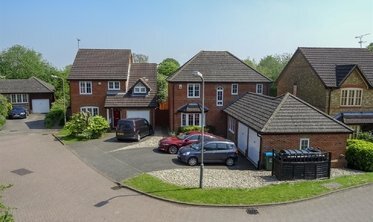 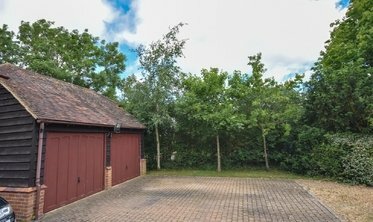 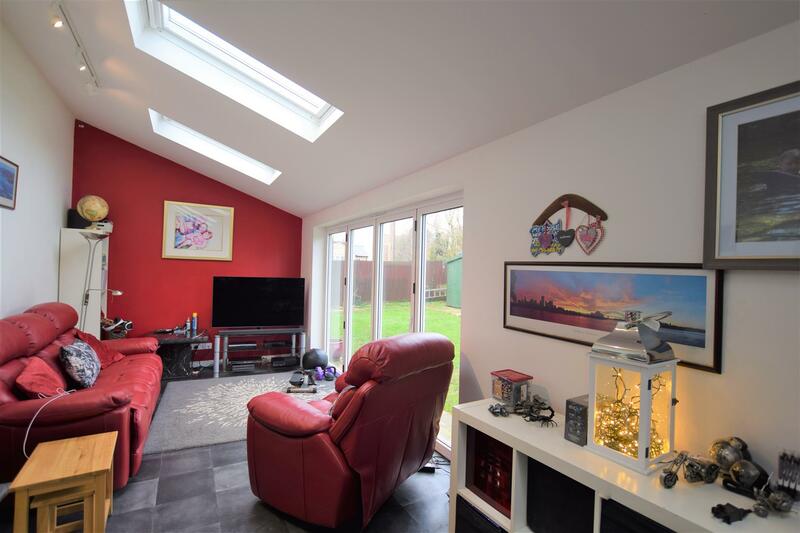 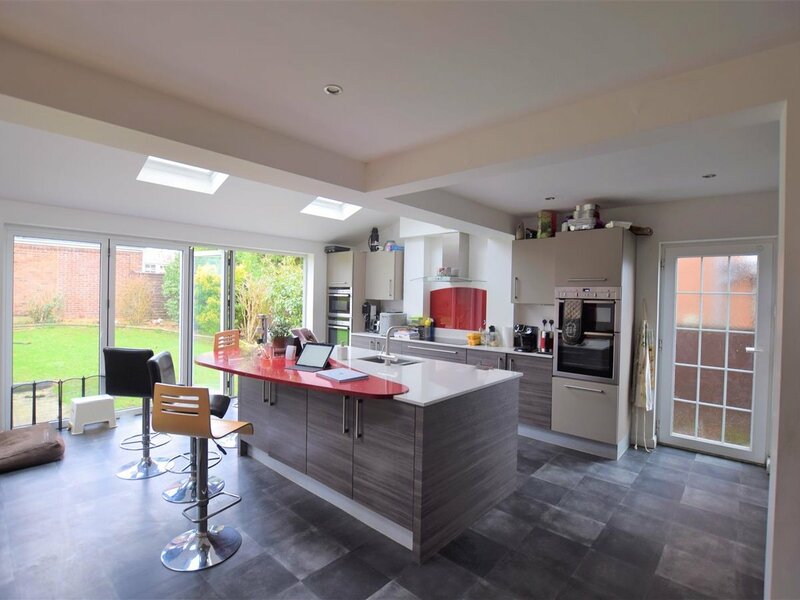 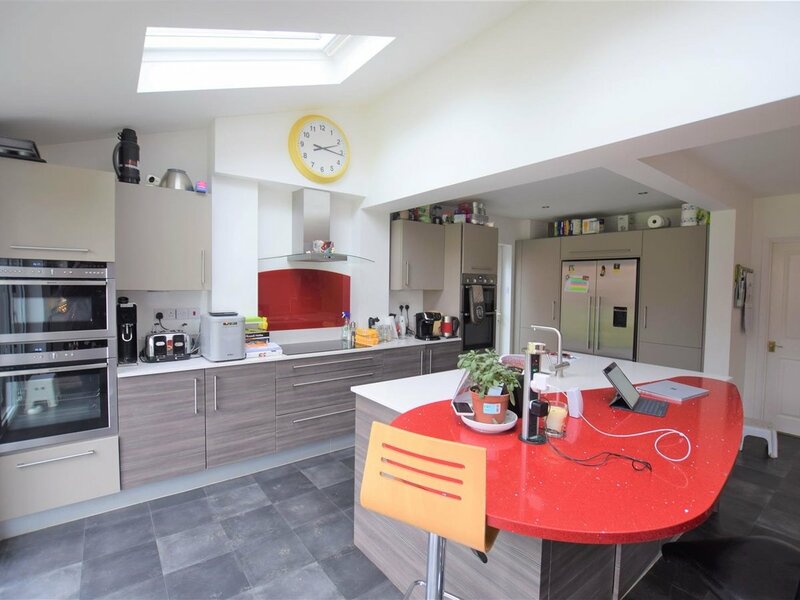 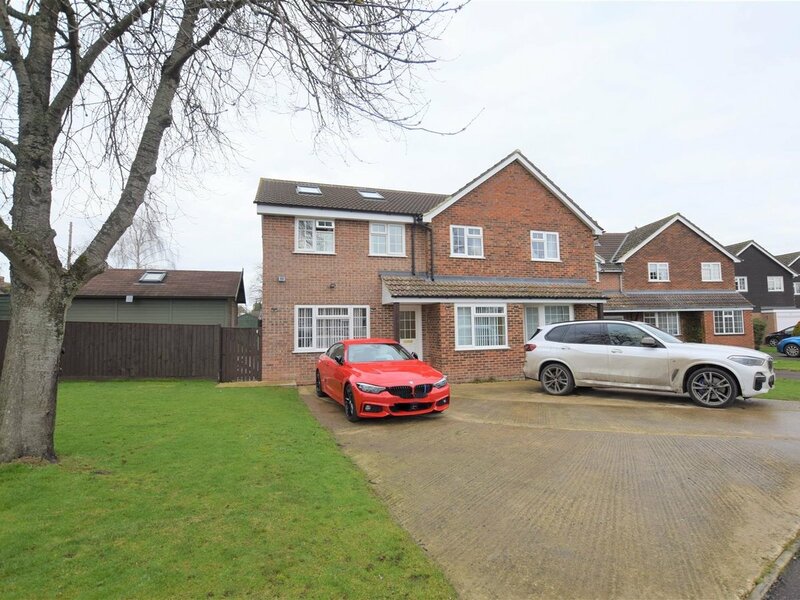 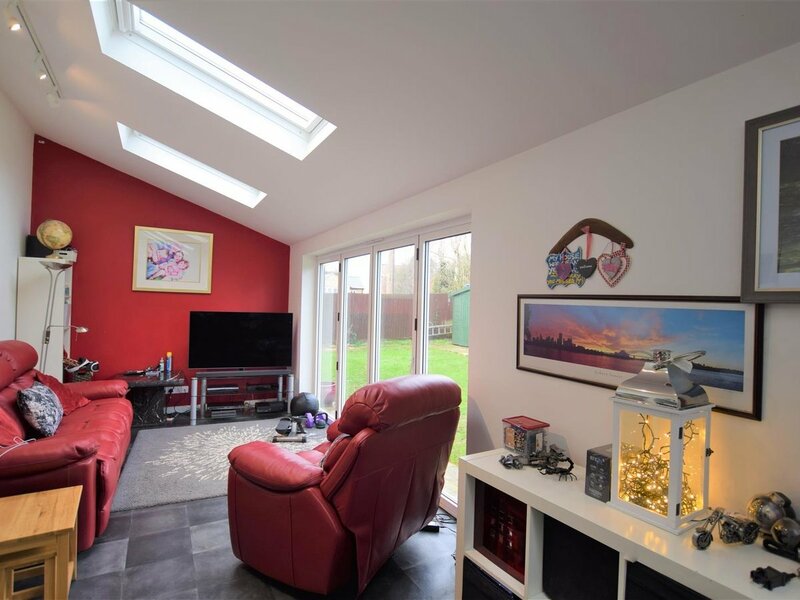 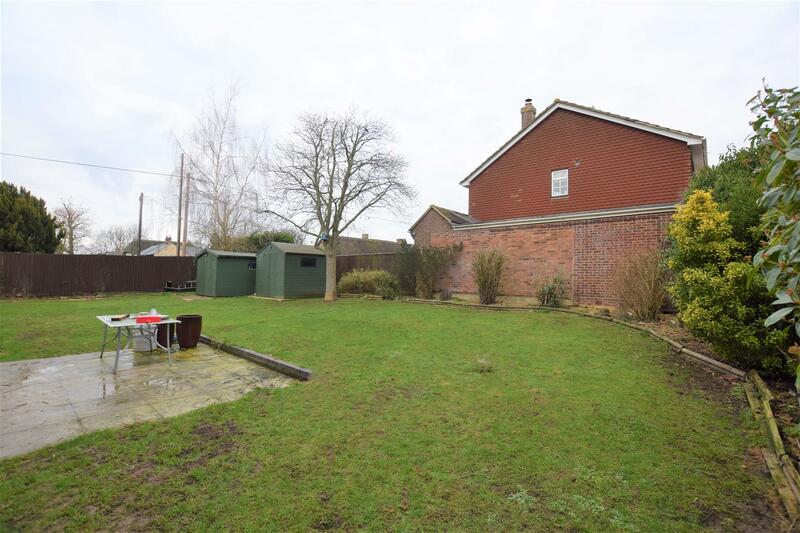 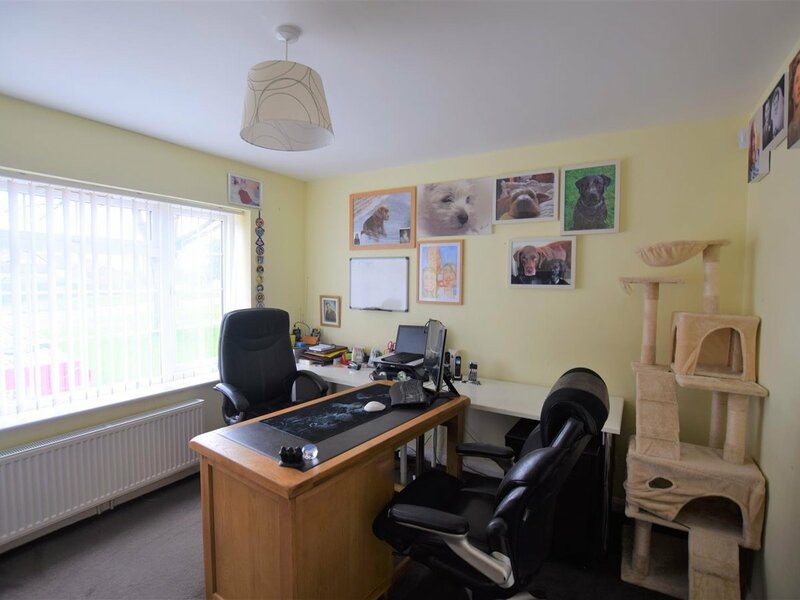 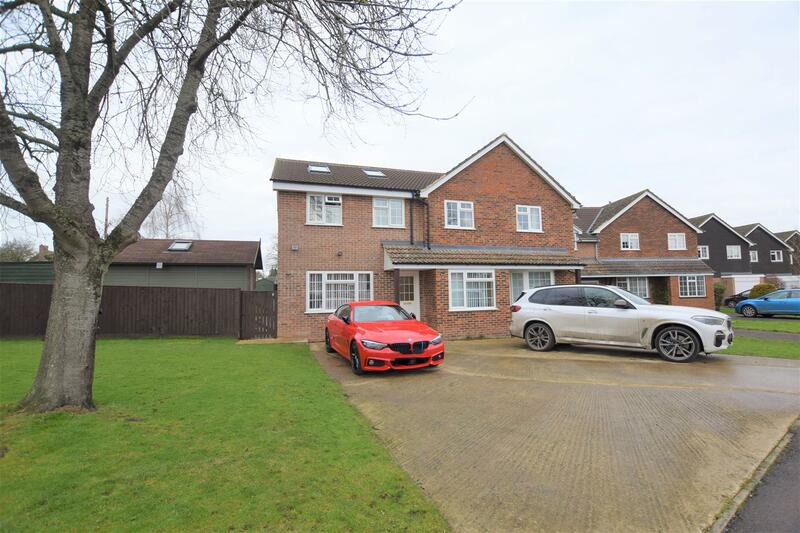 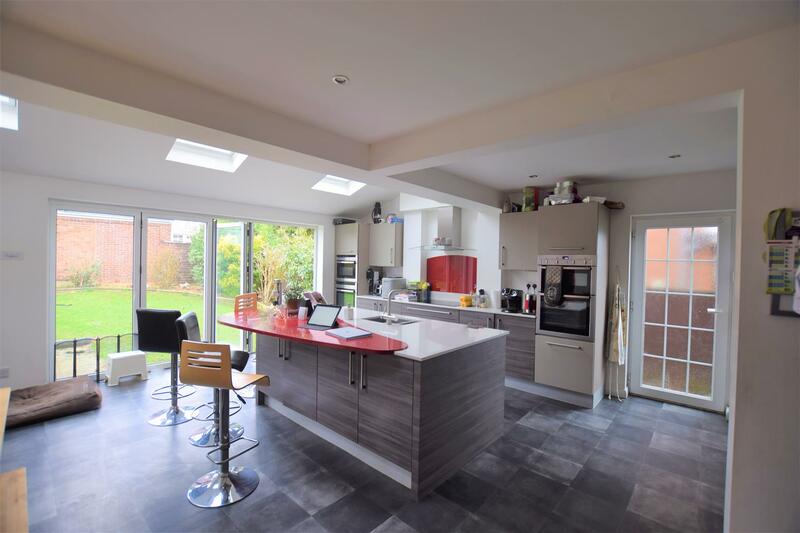 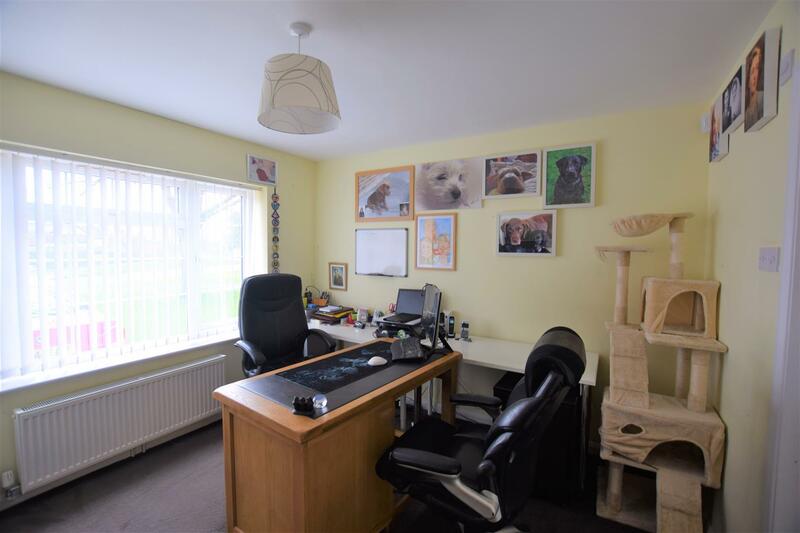 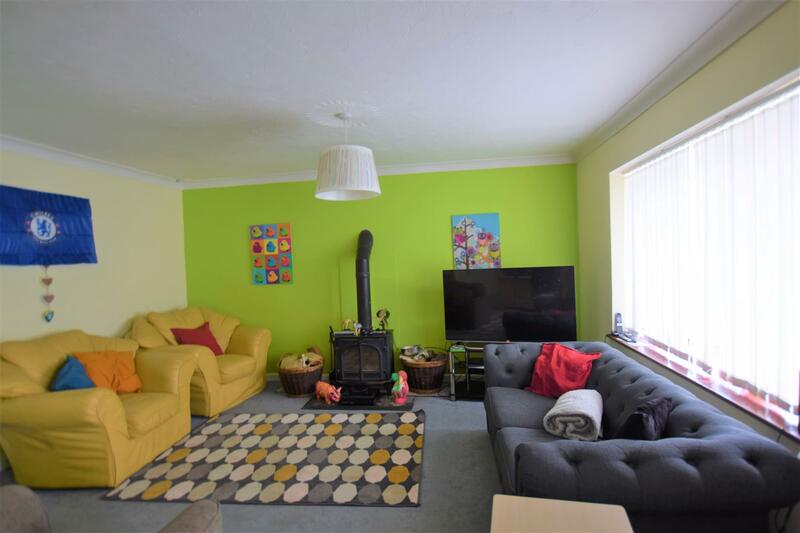 On the ground floor there is a large open plan kitchen/dining/family room with two sets of byfolds onto the back garden, lounge, study, cloakroom and utility.